ADA Braille engraved women's restroom sign. 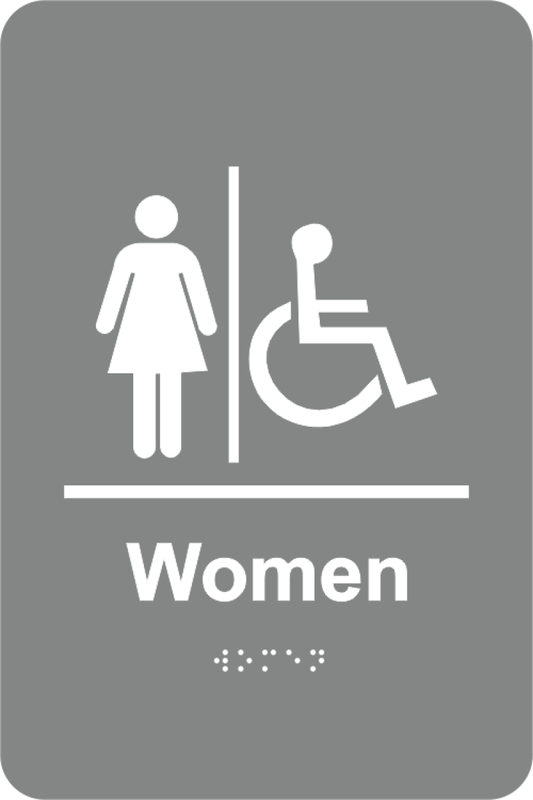 Our custom women's restroom signs are 100% ADA compliant and meet all braille regulations. Select your options below and order today!